Such a beautiful place. Takes me back to last summer, sat beneath the bridge at dusk listening to a lady singing and playing guitar. Enjoy your stay in Mostar! 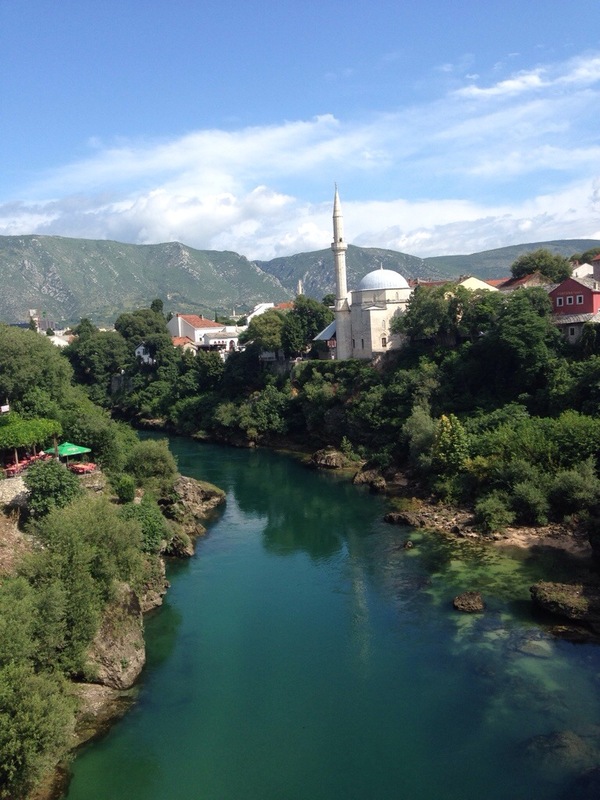 Mostar is a lovely city! Just found your blog randomly while sitting here at work in Toronto. Loved reading through the posts in Belgrade! I was there in May this year for the first time. I can’t wait to go back. There is definitely a good vibe there… somehow calming but energized at the same time. Great pub I visited quite often was near the Tesla museum, Monk’s place. God I miss Belgrade! Enjoy your stay!! !